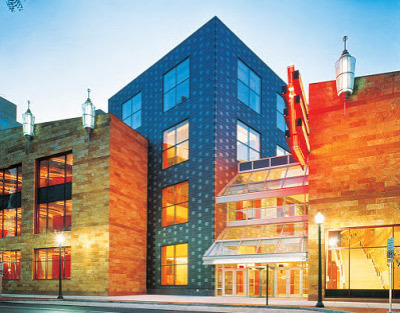 The Lois Lehrman Grass Performing Arts Fund of Whitaker Center for Science and the Arts provides mini-grants to help bring arts-focused programs to the Sunoco Performance Theater stage. One application per organization, per grant year. If two or more organizations are partnering on a program, only one need apply (and name the other partnering organizations). Only one award will be granted per grant year (October – September) to any one organization. Actual amount granted is determined by Whitaker Center, after review of grant application. Ticketing for programs funded by the grant must be handled by Whitaker Center Box Office. No third party ticketing permitted.